You are here: Home / Journey to Self-Discovery & Freedom 2 Hr. 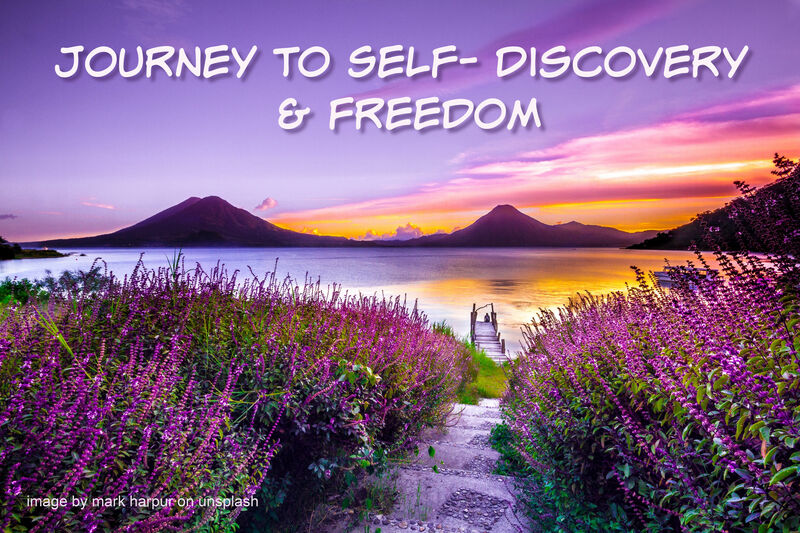 An interactive teaching gathering where we provide supportto remember the truth of who we are, shining light on areas of concern, liberating energy to move forward into our destiny. Come experience a safe and nonjudgmental environment where we work deeply to shift old patterns and find clear insight. We will utilize meditation, self-inquiry techniques, and group process. No prior yoga/ meditation experience necessary – come as you are! Through intuitive readings, Arjan Kaur Khalsa works with people to understand their strengths & gifts as spiritual beings. She is a gifted healer and has been teaching meditation, as well as workshops on relationships, for over 30 years. She is an inspiring & kind teacher who holds the space with bright energy. 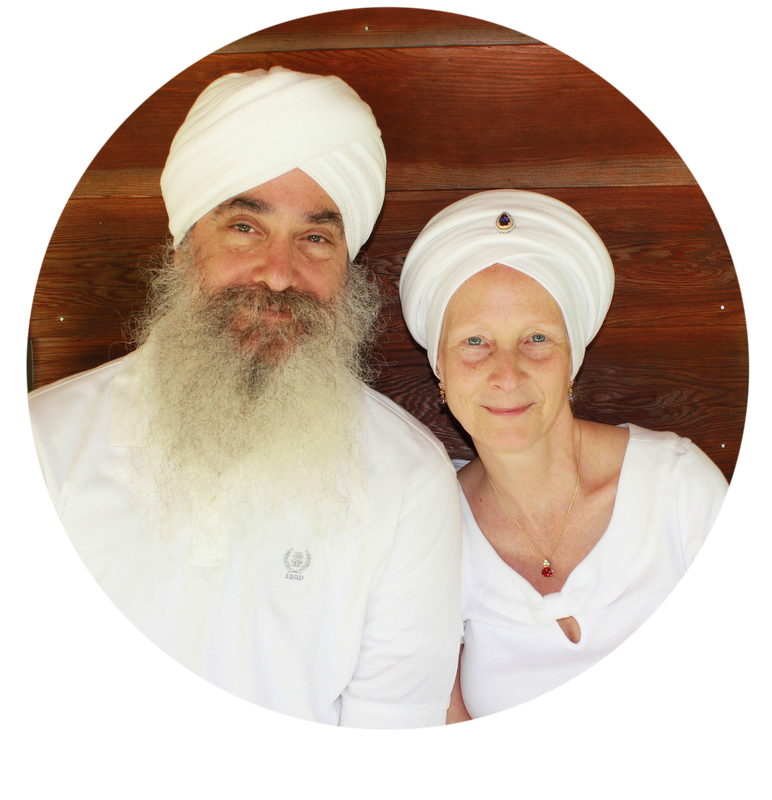 Dr. Sham Rang Singh Khalsa is a physician who has practiced Kundalini Youga and meditation as a student of Yogi Bhajan for over 40 years. Dr. ShamRang merges Ayurveda (traditional Indian Yogic healing), yoga and western medicine, utilizing meditation with a strong focus on helping people to open their own self-healing. The combined energy of Arjan and ShamRang creates a comfortable and supportive environment for transformation. of continued process & deeper insights.